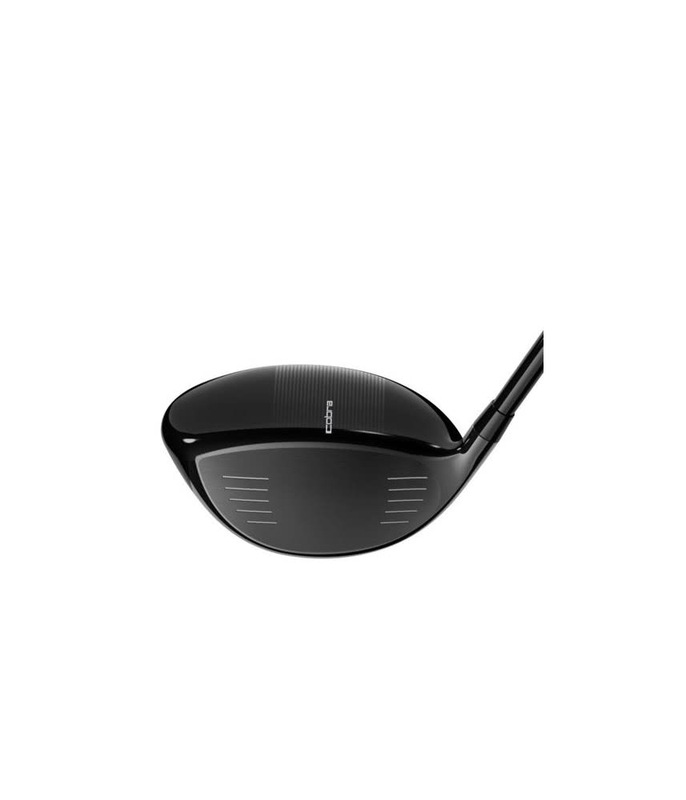 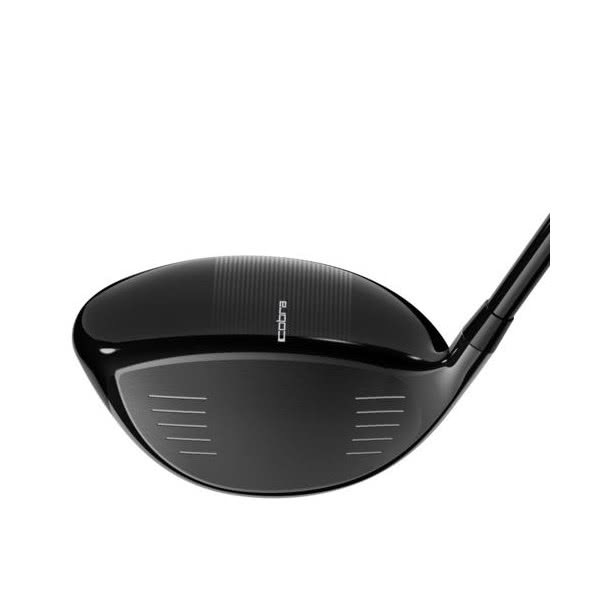 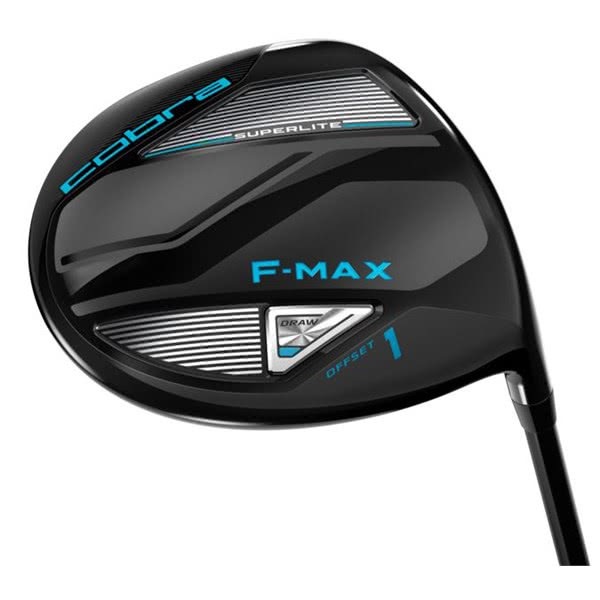 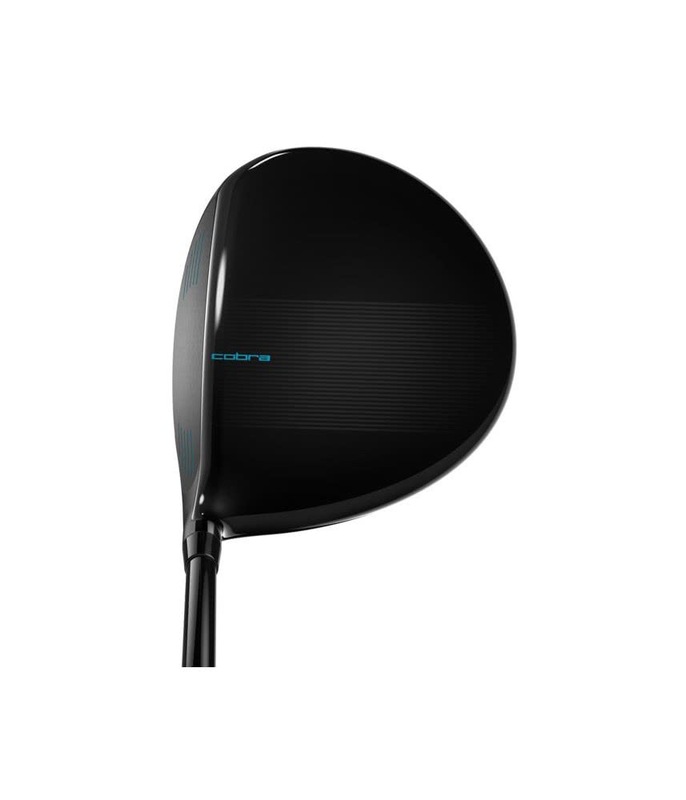 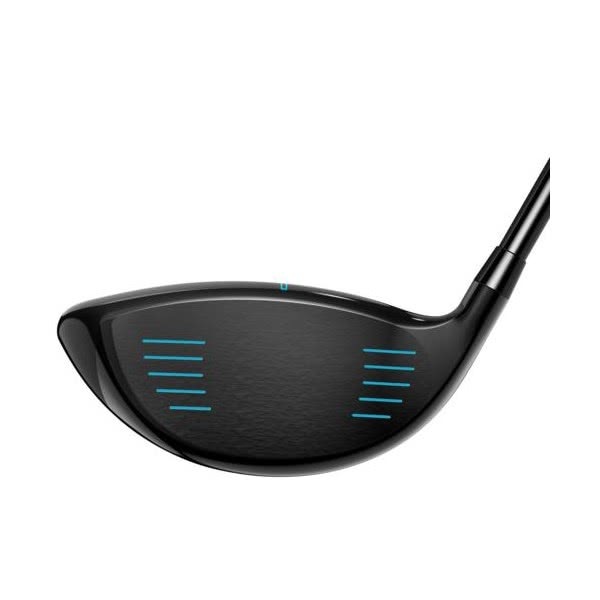 Cobra have designed, engineered and created the Ladies F-Max Superlite Driver to deliver faster club and ball speeds for the slow-moderate swing speed golfer. 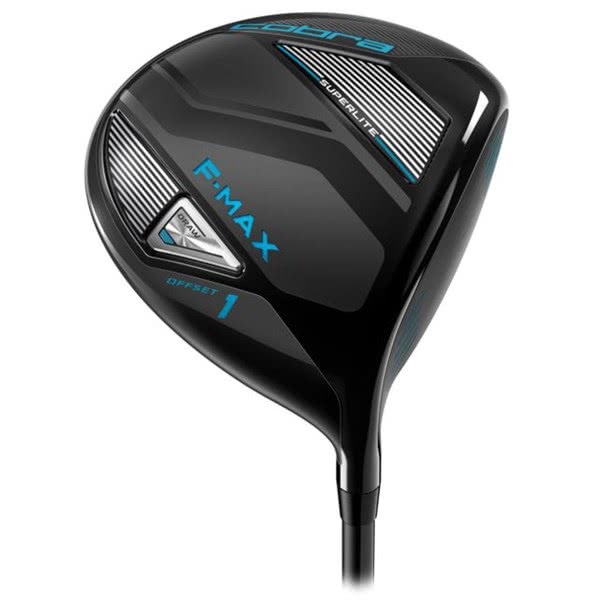 The Ladies F-Max Superlite Driver features the same offset design as its predecessor but with some innovative weight saving Cobra have managed to produce a lighter club that will help you hit it further without sacrificing accuracy. 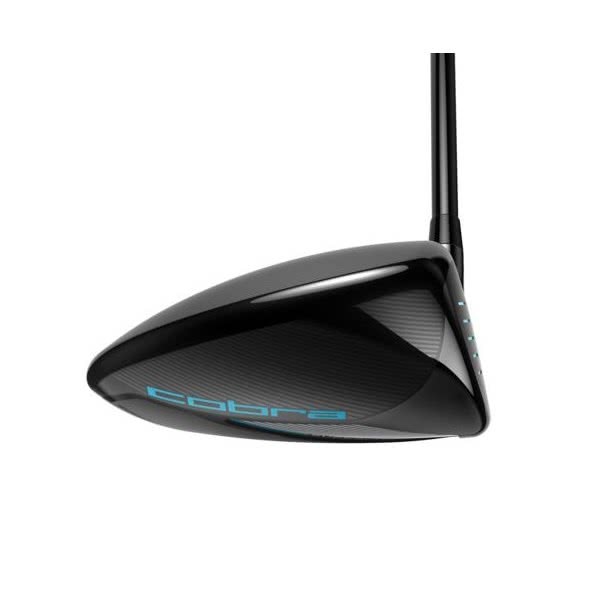 This is Cobra’s lightest head ever (6 grams lighter than the F-Max) and when combined with the 5 gram lighter shaft and 7 gram lighter grip you get a superlight construction weighing only 287 grams. 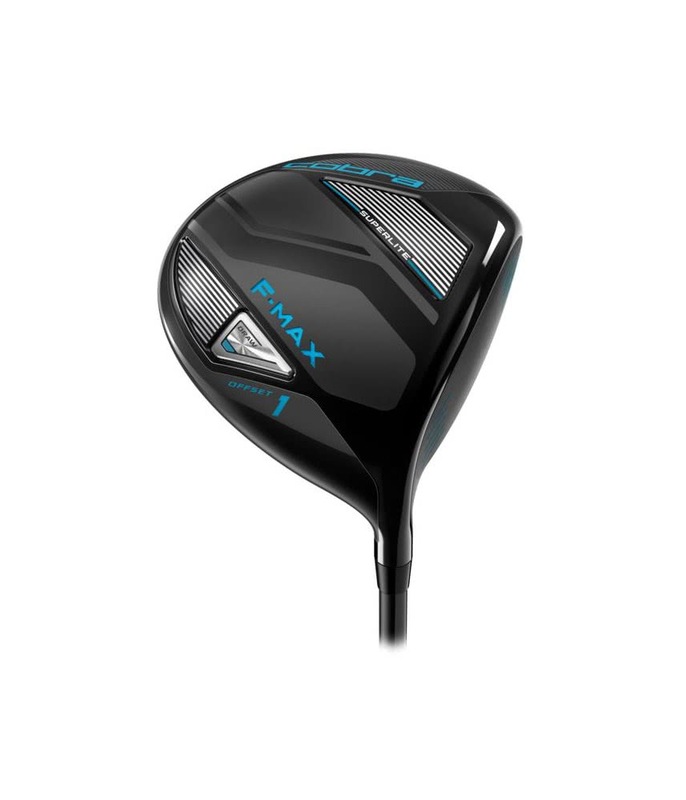 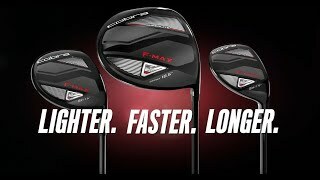 Other than the lightness of the club the F-Max Superlite Driver is packed with tech that will improve your consistency off the tee. 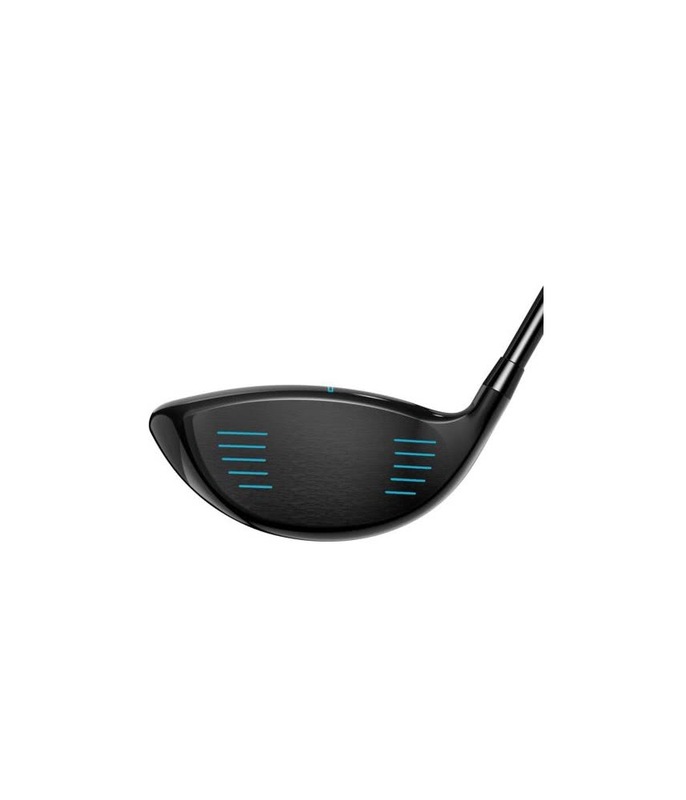 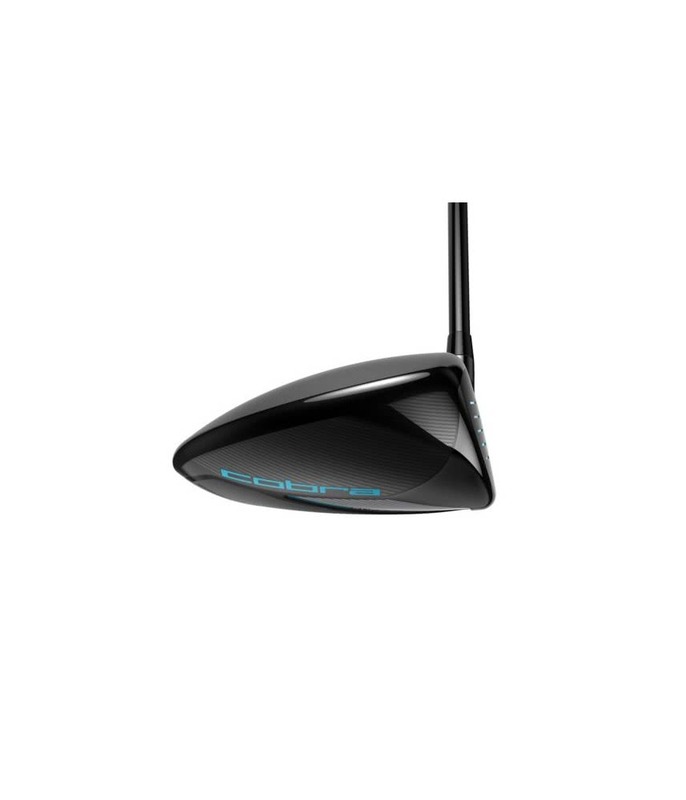 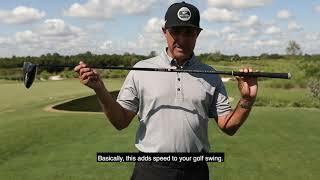 Oversized Shape - An oversized address profile increases forgiveness by reducing twisting of the clubface on miss-hits, for more consistent, accurate drives. 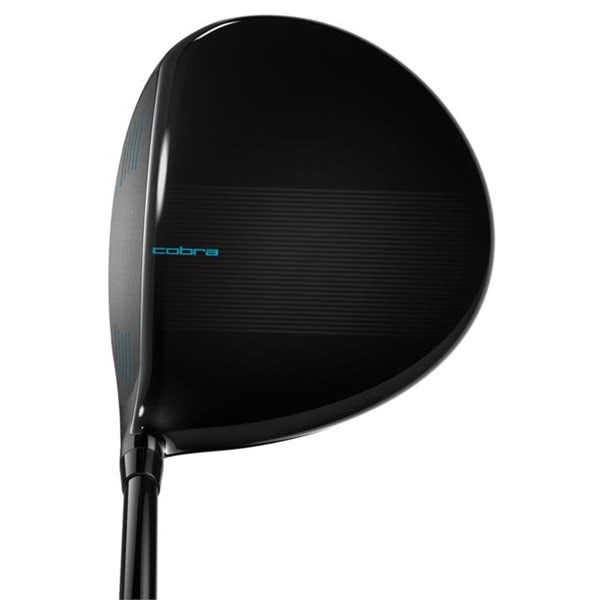 Cobra have completed this incredible driver with a LAMKIN REL 360 mens grip. 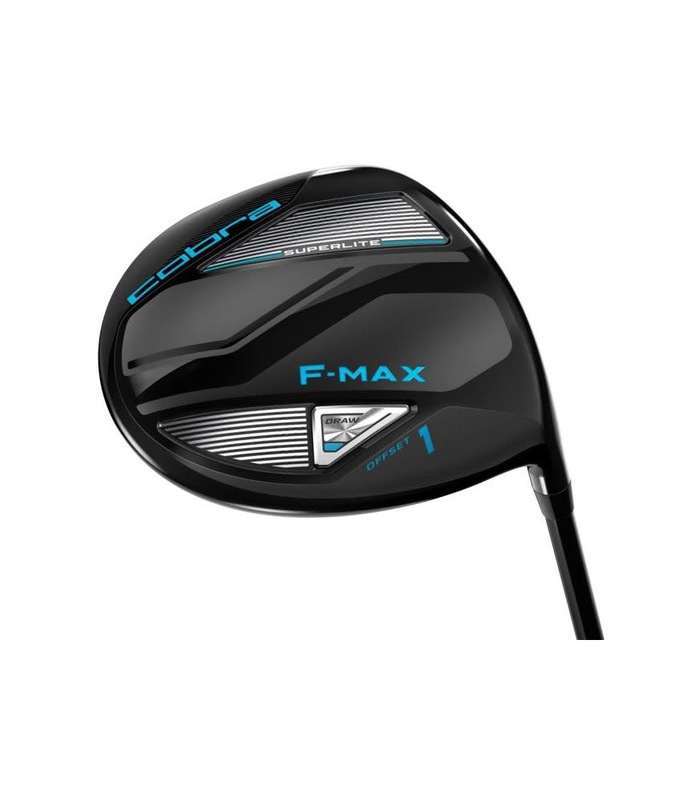 The entire Ladies F-Max range comes with a bigger grip as standard as Cobra believe the larger grip improves feel, hand speed and delivers extra consistency.